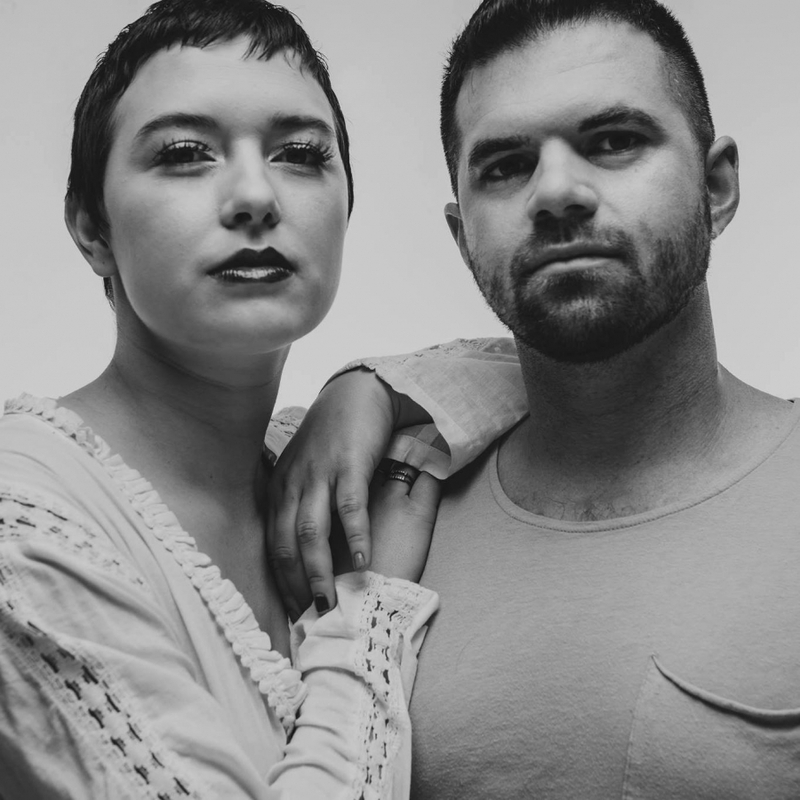 Vesper is electro-pop of Professor Fox and Samantha Humphreys. Over the summer the released their debut EP Teeth. Below is the title track from that EP and their new video for the standout single “Ghosts”. Don't miss Vesper at House of Blues on January 4th.